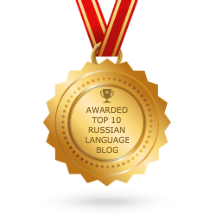 The Accusative case is used with direct objects. Read more about Subject – Object distinction here. 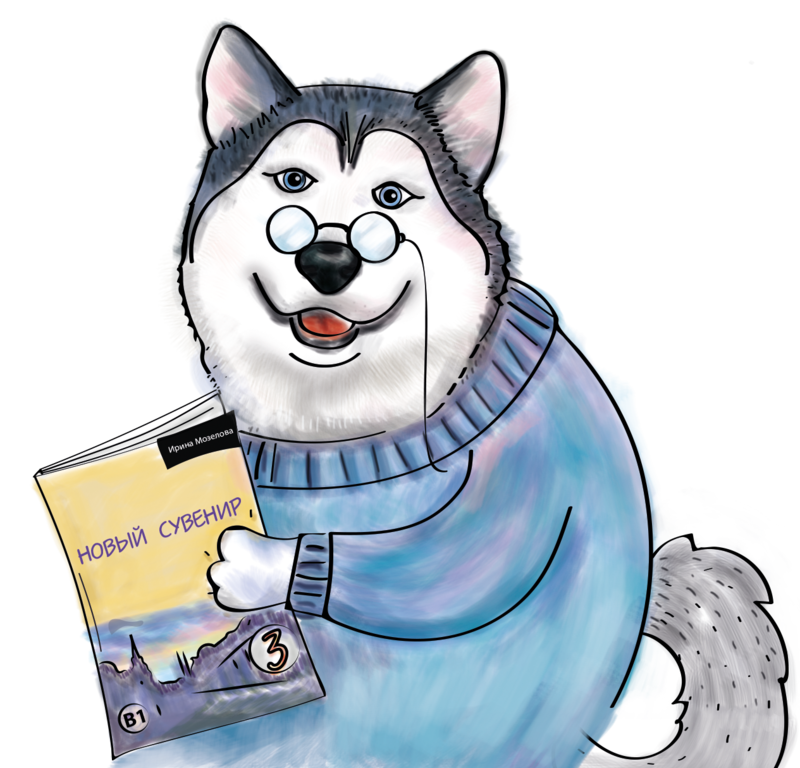 In Russian not only pronouns can be subjects or objects, but also nouns (later you will learn that adjectives as well). So if there is something or somebody that we love, hate, adore, ignore, see, listen to, know, understand etc. – they are our objects. They should be in the accusative case. Я знаю президента – I know the president. (“President” is a masculine animated noun, the ending is -a).